MONTGOMERY COUNTY, Ind. 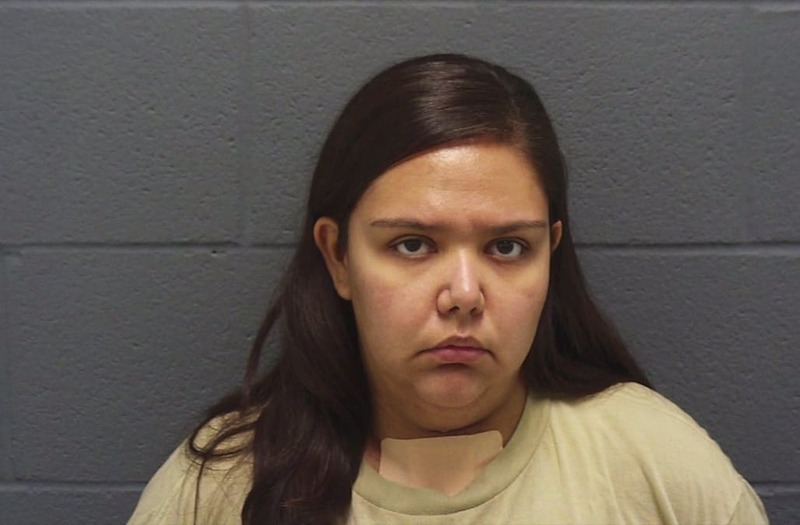 (WXIN) – The mother accused of killing her two kids has been booked in the Montgomery County Jail after spending the past 11 days in the hospital. Brandi Worley allegedly admitted to killing her two young children in the early morning hours of November 17. According to court documents, Tyler Worley, 7, and Charlee Worley, 3, died after their mother stabbed them in the neck in their bedroom. Worley then tried to kill herself by taking a knife to her throat before calling 911. Brandi Worley allegedly admitted to killing her two young children in the early morning hours of November 17. The children's father, Jason Worley, was sleeping in the basement at the time of the crime. He told officers he and Brandi were having marital problems and he had filed for divorce the day before. "I did not want him taking them, so I stabbed them," Worley told police according to court documents. "I just wanted to die with them." Worley is formally charged with two counts of murder.